D.C. Foodies Photos: What's on tap? 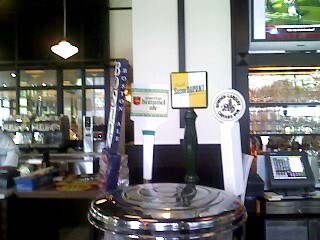 Belgian beer on tap at Brasserie Beck. L'Enfant has the best Belgians. Plus Rafal, the polish bartender, smells like a horse!